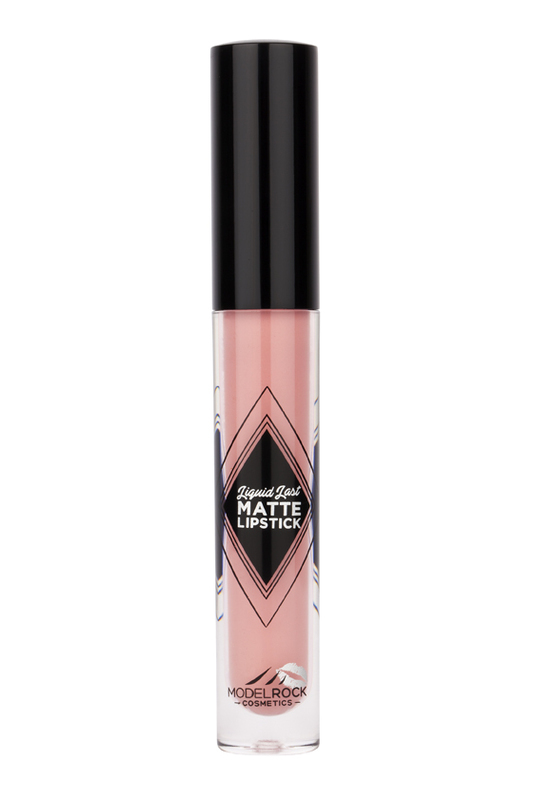 MODELROCK Liquid to Matte lipstck is a Long-wearing, ultra lightweight liquid to matte lipstick that will last for hours. 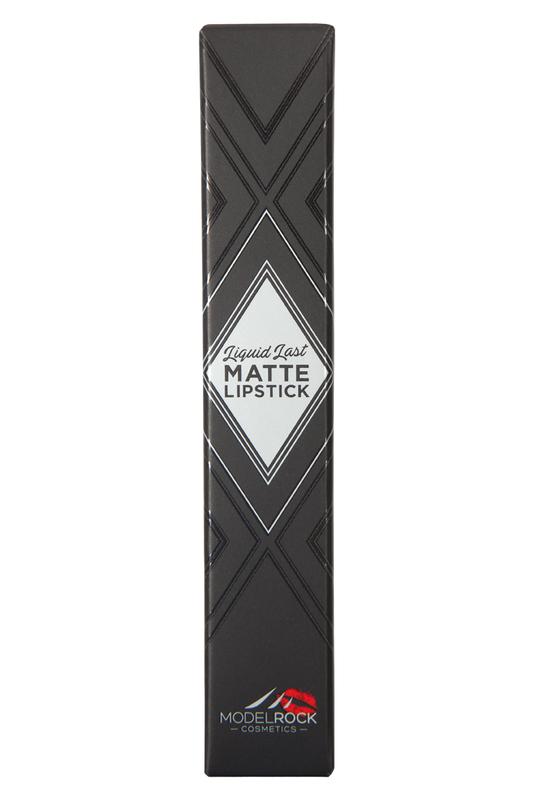 Intense highly-pigmented, sharp colours, with a velvet-like feel to the lips. 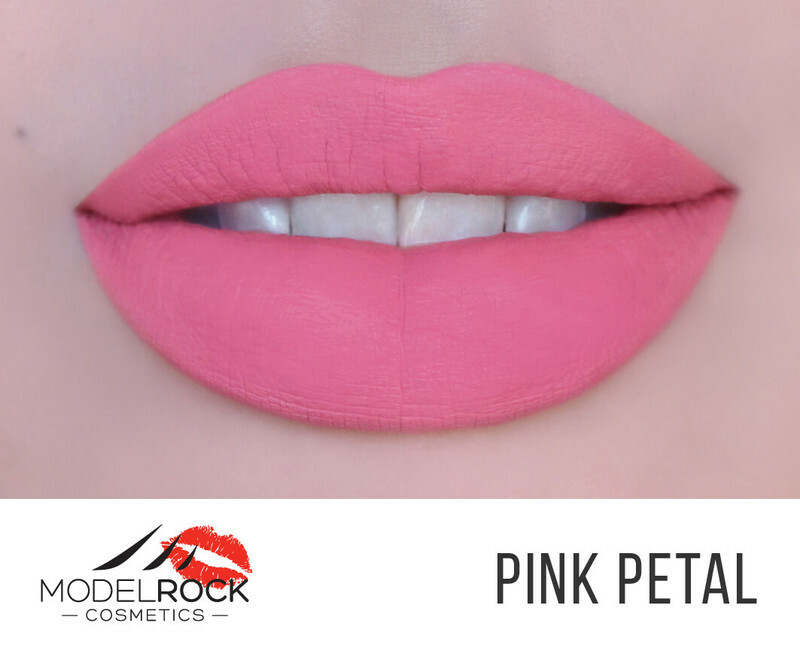 MODELROCK Liquid Last Liquid to Matte Lipstick MISSY HIP!